Different types of dedicated server hosting are typically associated with either particular types of platforms, applications, and software that are hosted or the hardware used for such hosting. Common applications hosted on dedicated servers include corporate messaging systems, such as internal email and instant messaging programs, and online retail websites. There are also entertainment programs that may utilize dedicated hosting, such as game servers for online or multiplayer games, and voice chat servers. The hardware used for dedicated server hosting can also differentiate between different platforms and server systems. Dedicated server hosting is the use of computers that are committed to hosting servers for large networks, rather than running other programs or applications. These server machines are then connected to by users, whose computers connect as clients to the server, and this type of setup allows users to more easily access shared information and resources. This type of dedicated server hosting can utilize a single server machine or several server machines all dedicated to run a particular program or application package. Such hosting can also utilize a Cloud computing platform, allowing additional machines to be used as more resources are needed, accessing potentially unlimited power and resources when needed. The purpose of such dedicated server hosting can vary quite a bit. Large companies often utilize these types of dedicated servers for hosting internal communication programs and systems, such as corporate email accounts and messaging programs. Dedicated servers can also be used by companies to host programs and files that many users may need to access, making such resources easier to share among employees. Online retail companies often use dedicated servers to ensure system stability and reduce potential downtime for customers. 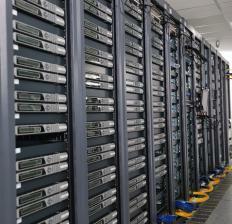 Some dedicated server hosting is utilized for entertainment purposes instead. Servers can be rented or utilized for hosting multiplayer computer games. Many online games use dedicated servers exclusively, and players run client applications that connect to these servers to allow access to the game itself. Players of online games often rent slots on a dedicated server for voice chat applications, allowing them to talk to each other while playing. The technology and hardware used for dedicated server hosting can also vary quite a bit. 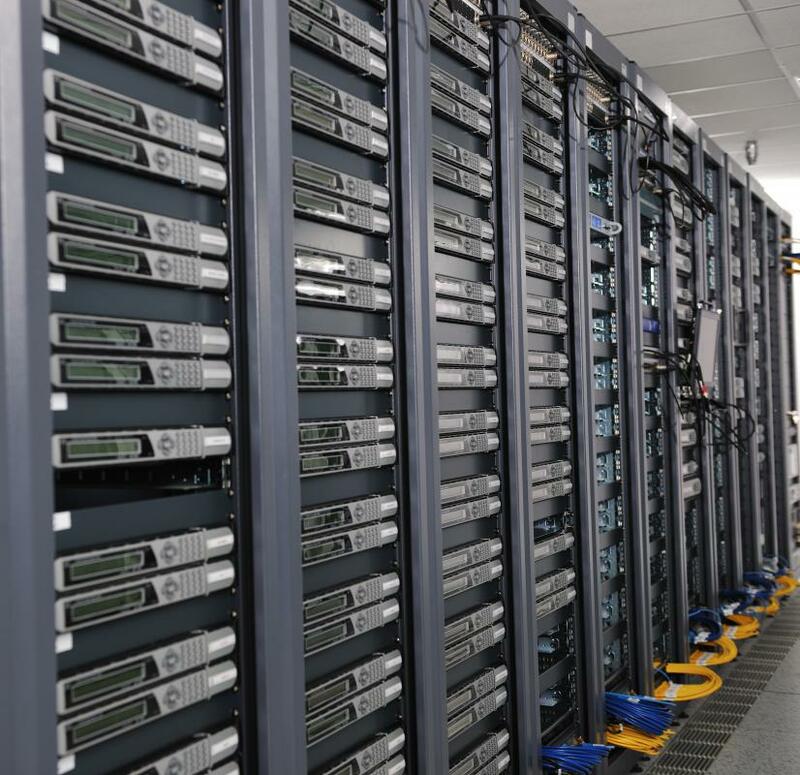 Most dedicated servers are essentially computers utilized for a single purpose, often with a basic operating system (OS) installed on it. When Cloud computing is used, however, then multiple machines may be utilized as part of a larger network, with a single machine used at first and additional machines utilized as greater resources are required. These kinds of systems can be more complicated to set up, but can also be more cost efficient as resources are used as needed, rather than on a static basis. What Are the Different Types of Computing Platform? What Are the Different Types of Cloud Computing Platform? How Do I Choose the Best Dedicated Server? How do I Make a Dedicated Server? How do I Choose the Best Managed Dedicated Server?